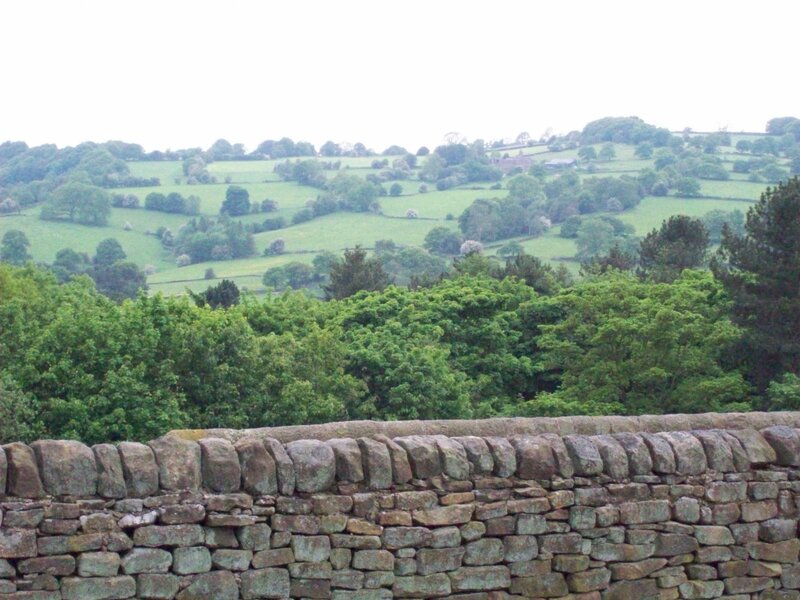 This first picture is a lovely view from The Manor Farmhouse B&B in Derbyshire, UK. The lovely green rolling hillsides are scattered with lush forests, bubbling brooks, and a few marshes (I nearly lost my shoe in one 😉 I’ll add a few more pictures of this B&B because I can’t sing its’ praises enough. What a wonderful treasure. 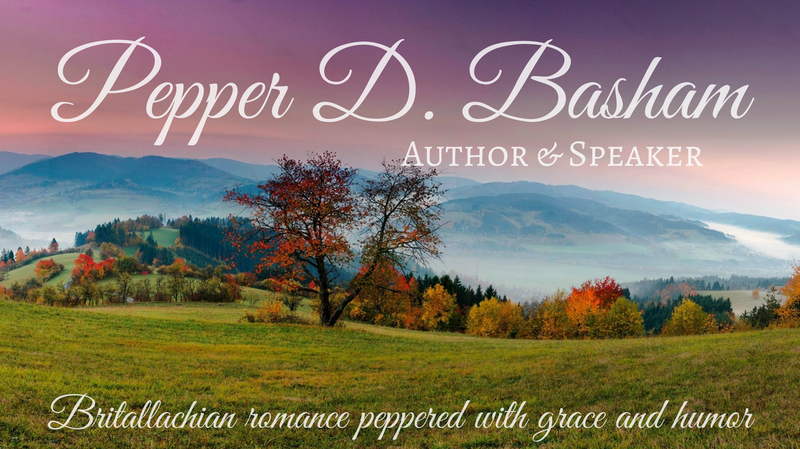 I’m so glad my friend Sharon recommended it….and the farmhouse was just across the pasture from her own house. Now, how did I suddenly find myself with an England ticket. Well, that will be in the next post. 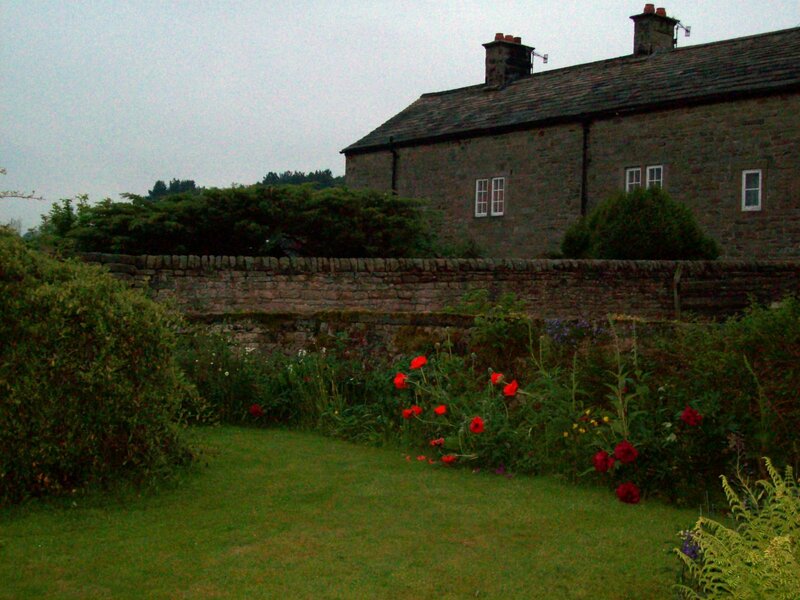 For now, I’ve given you a lovely picture of the landscape around the Farmhouse and a view of Gilly’s front garden in evening light. Absolutely lovely!